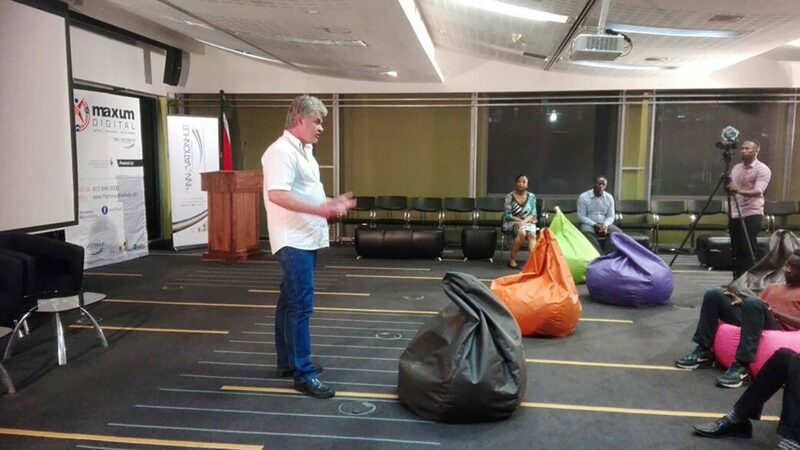 On the 26th of September 2017 our company was invited to speak at the Innovation Hub in Pretoria about Virtual Reality, Virtual Reality in e-sports and virtual reality in education. I am Gerald Ferreira one of the pioneers in virtual reality and augmented reality in South Africa. I have been actively involved in the virtual reality industry since 1998.